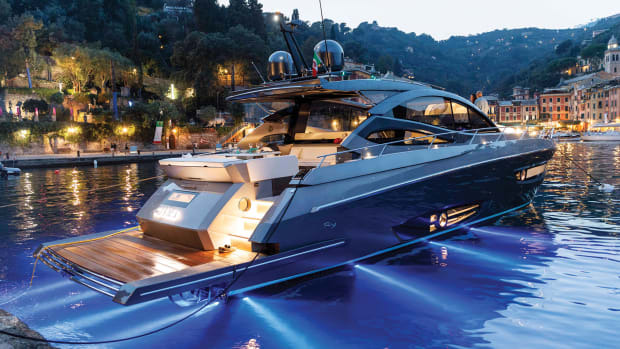 Rio Yachts not only allows for customer input in their designs, they encourage it. Meeting the needs of boaters in the U.S. has some builders around the world scratching their heads, but not Rio Yachts. 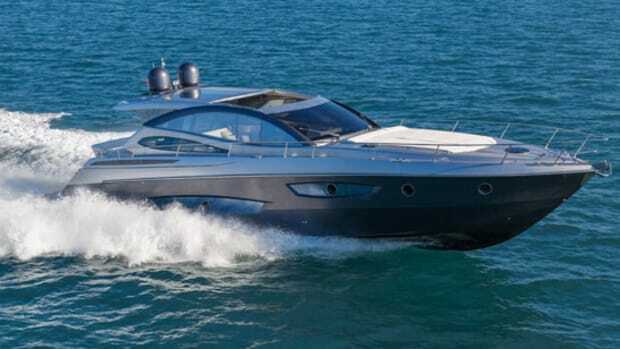 This Italian builder knows what works and what doesn’t, and adds a creative touch and fine finish to differentiate its product from lots of other boats out there. Have a look and see what you think. 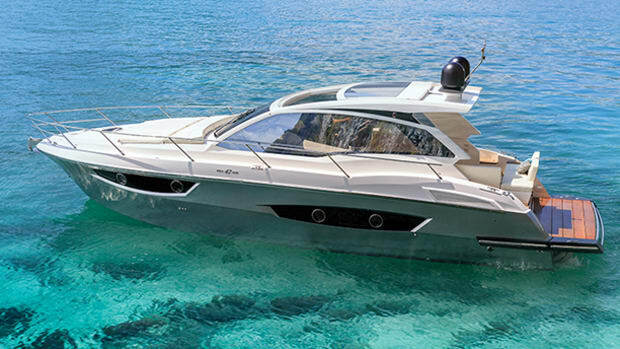 Power & Motoryacht's Boat Test of the Rio Yachts 56 Granturismo. 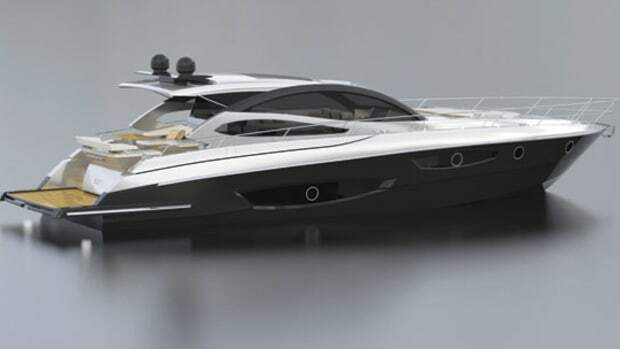 New Boats Notebook - Jan 2014, update on the Rio Yachts Granturismo 56.